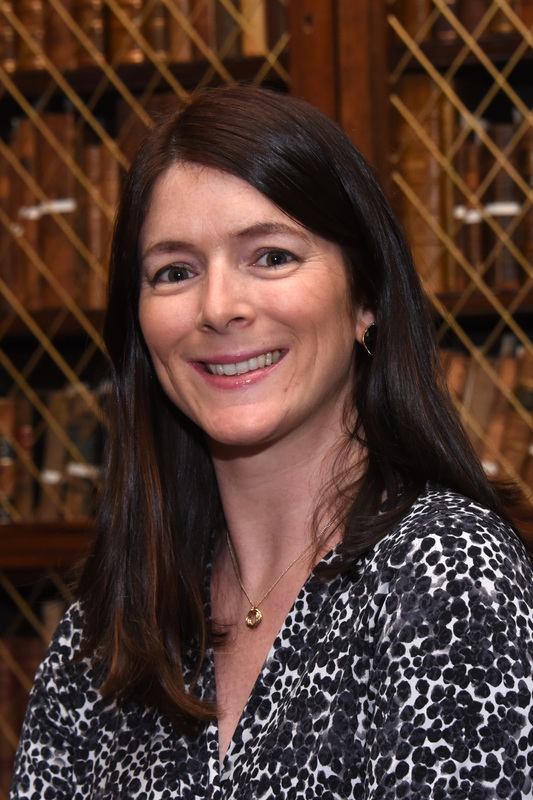 A report published today by the RCPI Policy Group on Tobacco - Occasional smoking and its associated health risks - says that those who smoke occasionally are at a significantly higher risk of developing cardiovascular disease, lung cancer, fertility problems and many other health problems compared with non-smokers. 1 in 5 adult smokers in Ireland are occasional smokers, over 80% of those smoke once a week. There is a decreased intention to quit among this group who perceive the risks of their light smoking to be minimal. “Those who smoke occasionally have almost a 40% greater risk of dying from smoking related disease compared with non-smokers. They carry almost the same risk of cardiovascular disease as daily smokers. In regard to lung cancers in women ages 35-49, those who smoke between 1 and 4 cigarettes a day are five times more likely to develop lung cancer when compared to non-smokers. In men, the risk is three fold. 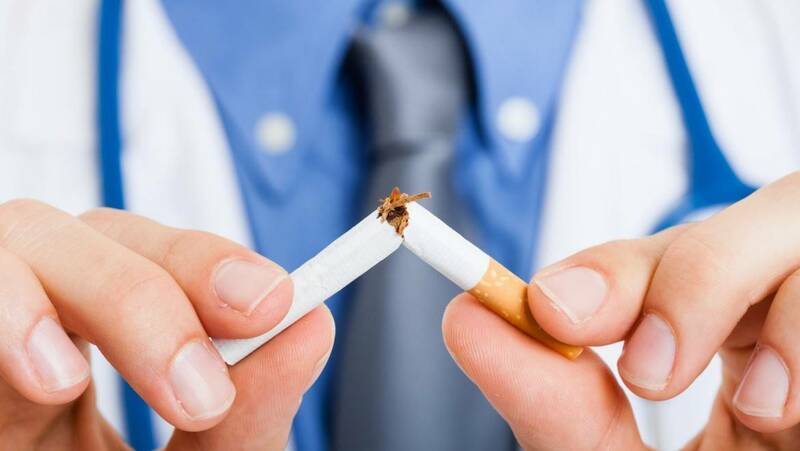 Until now, anti-smoking campaigns have targeted daily smokers and while they have been successful in reducing overall smoking prevalence in Ireland, the dangers of occasional and social smoking need to be included in these campaigns going forward. Dr Cox continued: "Other lifestyle choices also need to be addressed. The strong link between alcohol and smoking is widely accepted and our unhealthy relationship with alcohol in Ireland is likely leading to increased smoking rates, particularly in the occasional category with 53% of the population drinking alcohol at least once a week. It is vital that there is increased awareness of the health implications of occasional smoking. This pattern of smoking is often perceived to have lesser risk and people continue this pattern of smoking over longer periods, increasing their long-term exposure to tobacco smoke. Those in this category often feel no great need to give up for health reasons and do not perceive themselves as smokers. While great progress has been made to reduce smoking rates in Ireland, we still have 20% of under 25s taking up the habit. Occasional smoking is more common in young adults. A recent survey in the US found that almost a quarter of young people believe that occasional smoking will cause little or no harm”. Those who smoke occasionally have almost a 40% greater risk of dying from smoking related disease compared with non-smokers. They carry almost the same risk of cardiovascular disease as daily smokers. In regard to lung cancers in women ages 35-49, those who smoke between 1 and 4 cigarettes a day are five times more likely to develop lung cancer when compared to non-smokers. In men, the risk is threefold. This report highlights the serious risks of occasional smoking. Any and all patterns of smoking are bad for our health and for the health of those exposed to cigarette smoke through passive smoking.